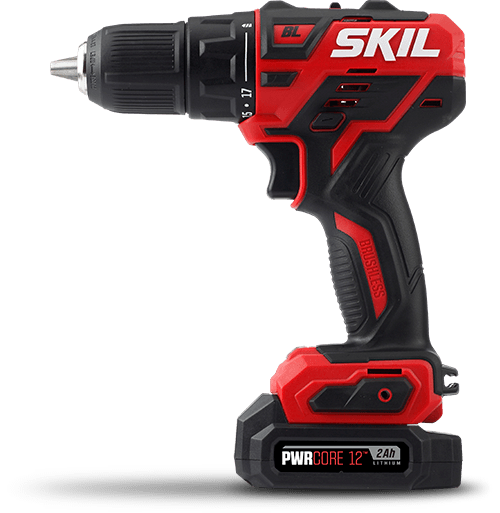 Two Tools To Help You OWN Your Home When it comes to DIY projects around the house, this power tool kit has you covered across a wide variety of at-home needs: the SKIL PWRCore 12™ Brushless 12V 1/2 Inch Drill Driver and Brushless 12V Oscillating MultiTool. The compact Drill Driver gives you the power to take on anything from light to heavy-duty projects, and helps you save time on bit changes with the Hybrid Chuck™. 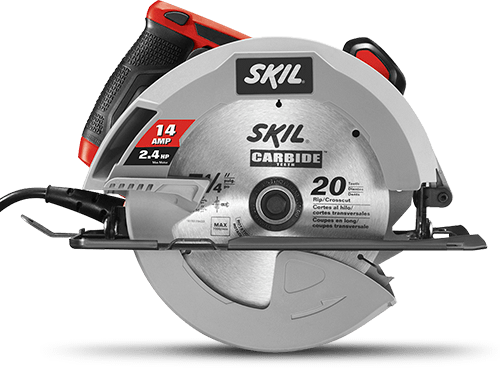 The Oscillating Multipurpose Tool has many uses from cutting to sanding, and features 6-Speed Auto Sensing™ to instantly adjust speed by project. 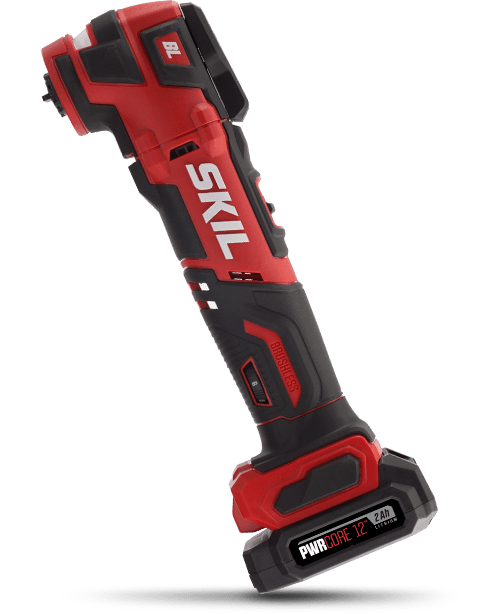 Plus, both tools feature a compact brushless motor and PWRCore 12™ lithium battery technology. Tackle multiple projects like detail cutting, sanding, and more.